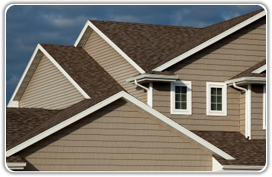 Vinyl Siding provides many essential benefits to the lifetime and maintenance of your home. Aluminum products are available for use on your soffits, fascia, and as trim. Vented soffit allows outside air to circulate into your attic to prevent heat and moisture from building up, reducing the likelihood of mold, rot and ice damage, This additional circulation increases the efficiency of heating and air conditioning. 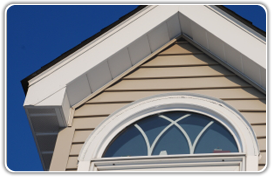 Fascia is designed to protect the underlying eave structure from the damaging effects of sun, rain, ice and snow. 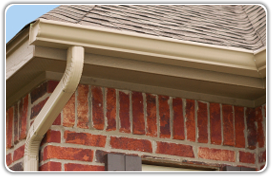 A leaking or overflowing eavestrough can cause serious damage to your home’s exterior surfaces and to your home’s foundation. Professionally installed eavestrough will reduce the possibility of flooded basements, siding rot and garden soil erosion. 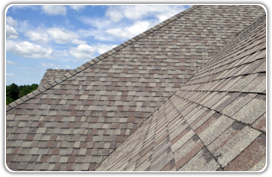 A professionally installed roof will help protect the interior of your home but not if the shingles are missing, loose, curling, cracked or compromised by algae. When you see damaged or missing flashing, rotting fascia and decks it’s time to consider getting your roof looked at. 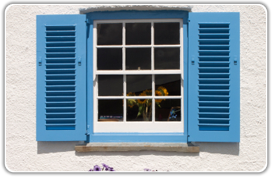 Accents provide increased visual appeal to your home and can certainly increase the curb-side attraction. Our full range of accent products are available to help spruce up your home. Looking to get a project completed but not sure what it’s going to cost? Give us a call for a FREE QUOTE today and we’ll help you get your project done. Not sure what you’re exactly looking for? No problem. Our extensive product lines let’s us help you find the right solution for your needs. Our experienced staff are certified to install everything we sell. If you want professional and courteous installation….we can do that.